Emperor Haile Selassie I, Empress Menen Asfaw and the Ethiopian cause had a profound effect on British society in the inter-war years. However, those "sufferers" who came to be known by the Regent name of the Emperor - Ras Tafari - emerged not in Britain but mainly in the British colonies of the Caribbean. 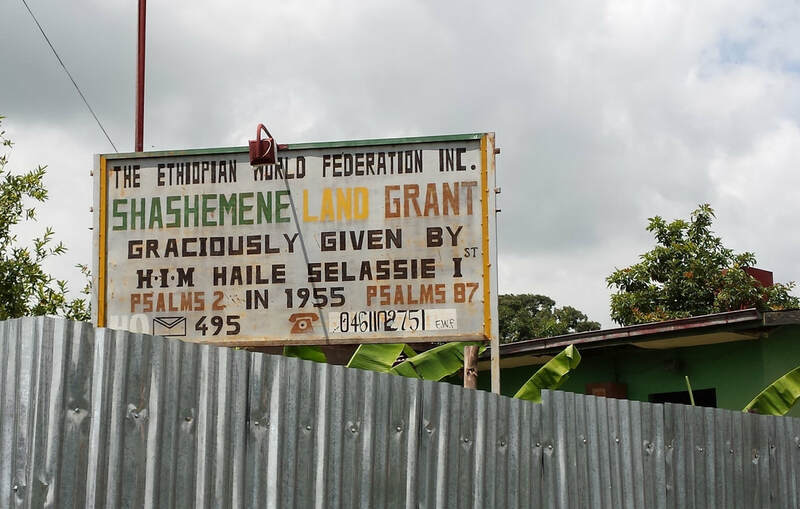 ​Still, by the 1960s - an era of decolonization - the Ethiopian colours, iconography and names which were commonplace in the inter-war period returned to British society with force as Rastafari from the Caribbean travelled to the imperial metropolis. 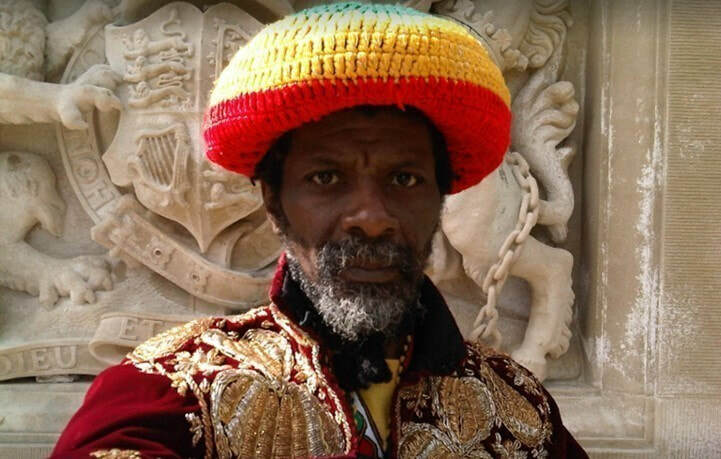 ​Through protest, organisation, faith, culture, music and an indomitable spirit, the Rastafari movement confronted entrenched discrimination and inequality in London, Birmingham and elsewhere. 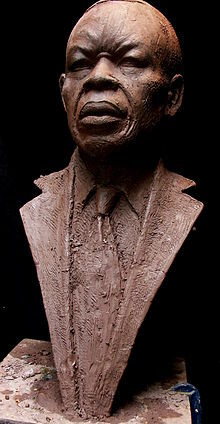 Not only that, but the movement made substantial yet often unacknowledged contributions to Britain's post-colonial society. Work through the various sections below to investigate how the Rastafari movement arrived, grew, confronted and changed British society. 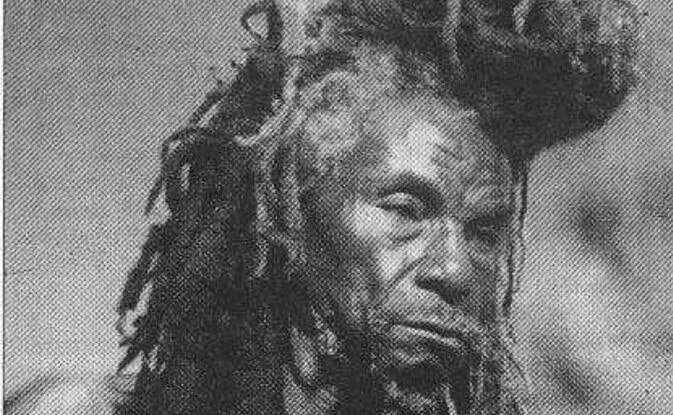 How did Rastafari from the Caribbean use their imperial connections with Britain to further their cause? How did Rastafari confront the injustices of British society, and how did they interact with the forces of "Babylon"? How did Rastafari residents in Britain acclimatise to their social landscape in the 1970s and 1980s? How did Ras Seymour Mclean, the "Book Liberator", seek to repair the relationship between Britain and Ethiopia? 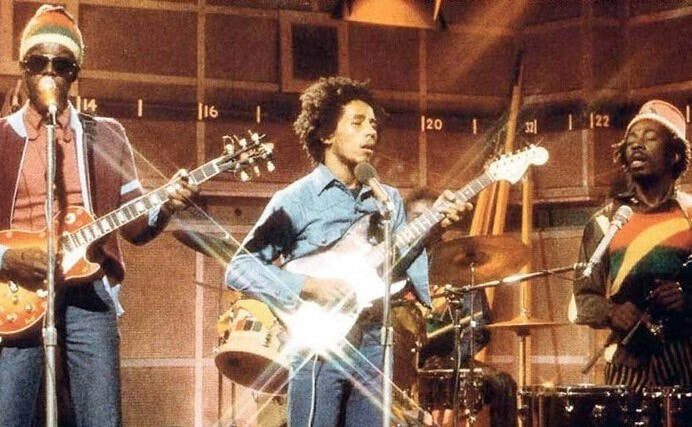 How important was music to the Rastafari cause in Britain and in what ways did music "mainstream" Rastafari? 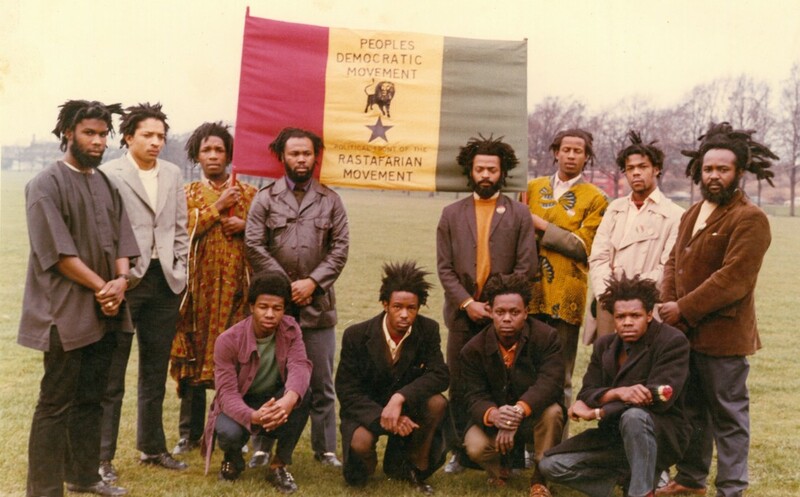 How has the Rastafari movement in Britain pursued the reparations agenda as well as repatriation to Ethiopia? 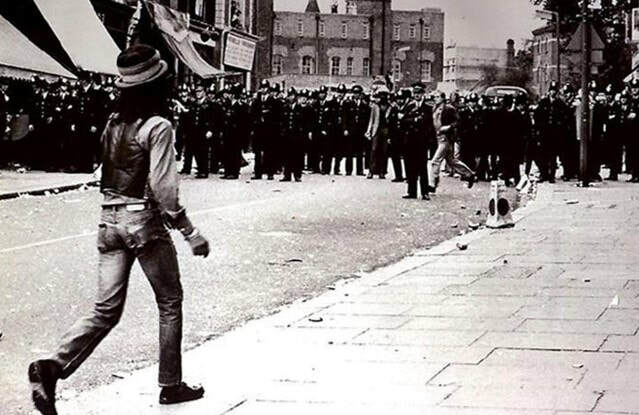 "Black Youth, Rastafarianism and the Identity Crisis in Britain"
Len Garrison was an influential Black British educator, who was key to establishing the country's Black Cultural Archives in 1981. One year prior, Garrison wrote the first serious appraisal of the Rastafari movement in Britain.